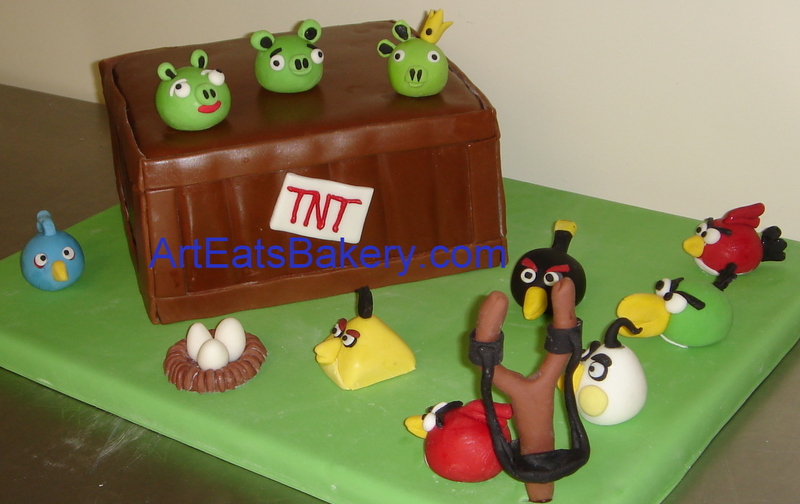 The Food Network and other TV stations have had a lot of cake shows on lately and have brought cake artistry into the main stream. 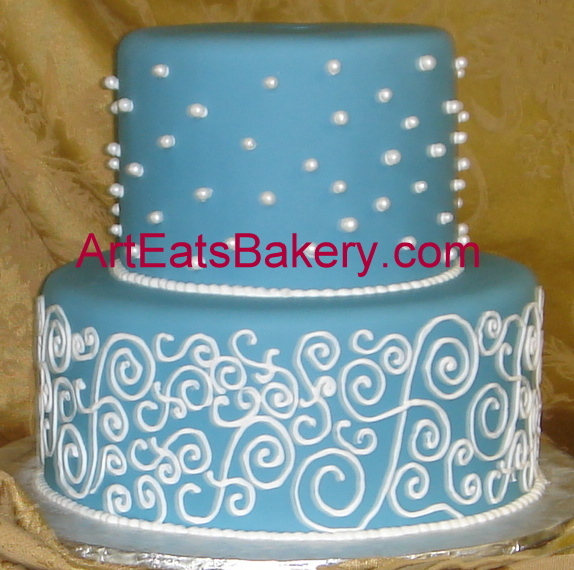 See our Food network audition video http://www.youtube.com/watch?v=qsEr3J5siTg Custom designed unique birthday, baby shower and wedding cakes create a personal element to your party or reception that cannot be matched by decor or venue. 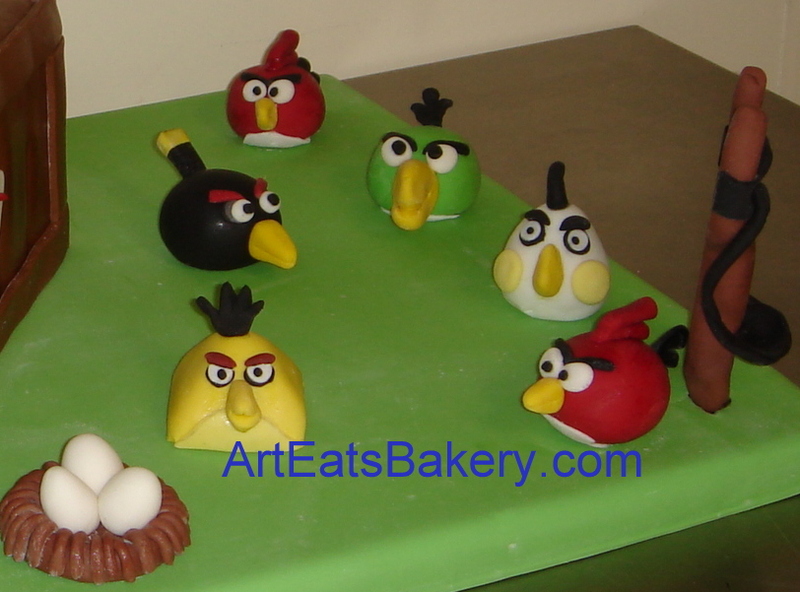 Even kid’s cake have changed to more refined looks. Remember, it is the first thing your guests see at the party or reception and the last thing they taste. You will also have photos of you cutting the cake. It is very important that it both looks spectacular and tastes fantastic. 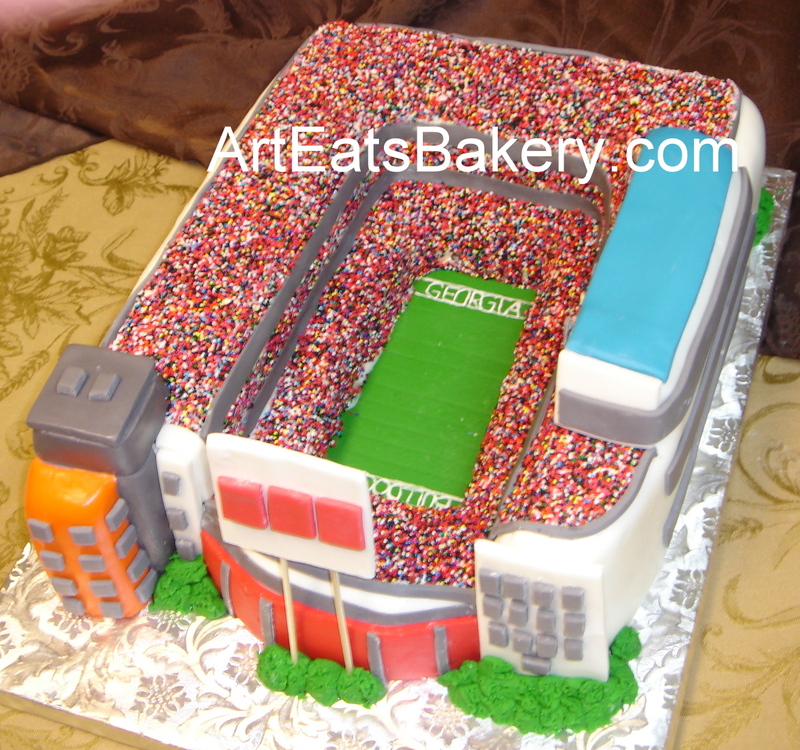 Do your homework and check the bakery out and have a tasting including the fondant.Brides can chose modern contemporary or traditional wedding cakes in any shape, size or colors.The Groom’s cake can be a sculpture of the Groom’s car, themed on his hobbies or favorite sport. It is supposed to be something that is about him and fun. 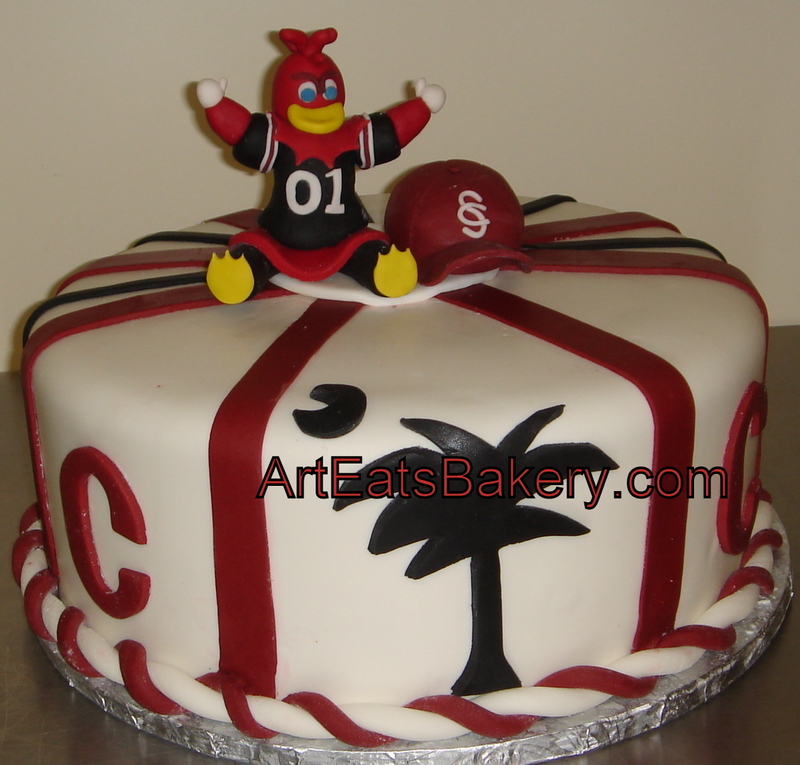 This can be served at the rehearsal dinner or the reception.As the outside of cakes have changed, so have the inside. Gone are the dry white sponge cakes of the past. Now people are choosing what they really love to eat. 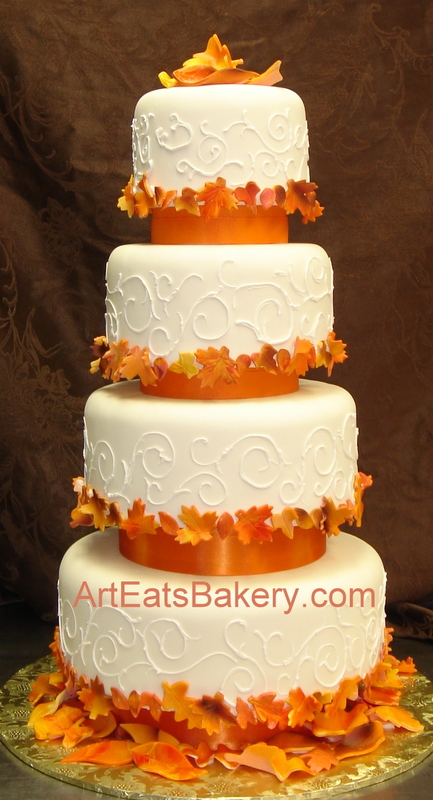 It could be red velvet with cream cheese icing or chocolate fudge with raspberry butter cream. 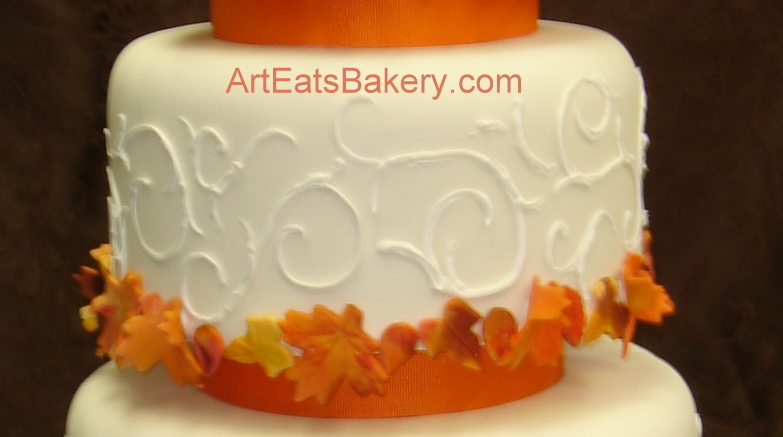 Each tier can be a different flavor with any filling you can dream of.At Art Eats Bakery we make all of our cakes and icings from scratch and we only use the very best fresh ingredients. 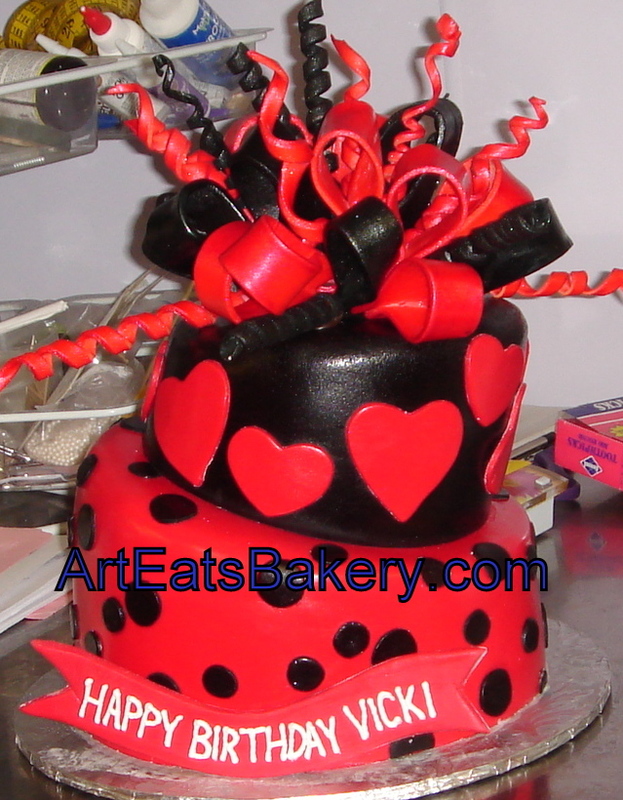 Only pure vanilla extract and other natural flavors are used in our bakery items. 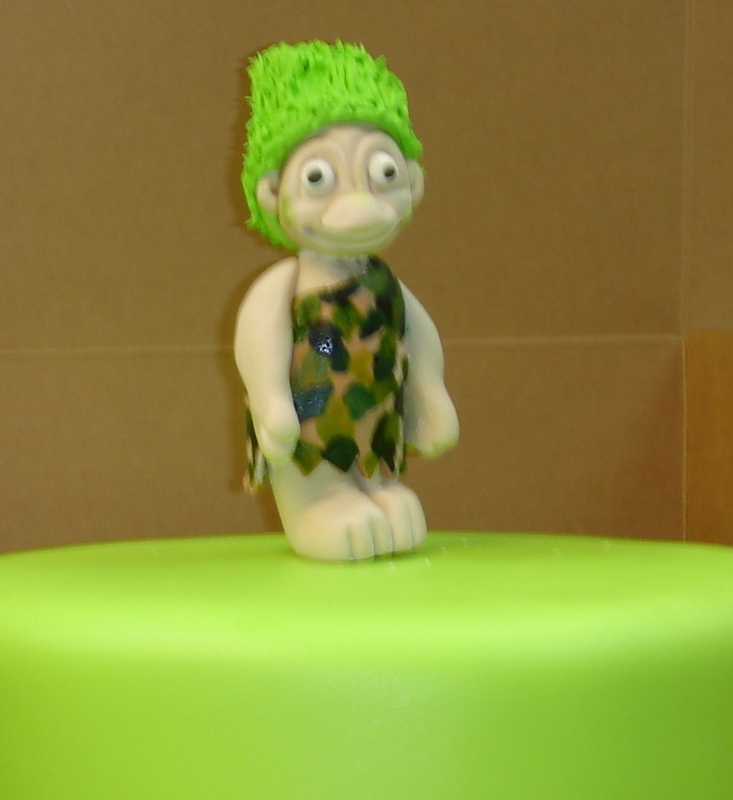 Even our fondant is scratch made and tastes great. It can be made in lots of flavors. 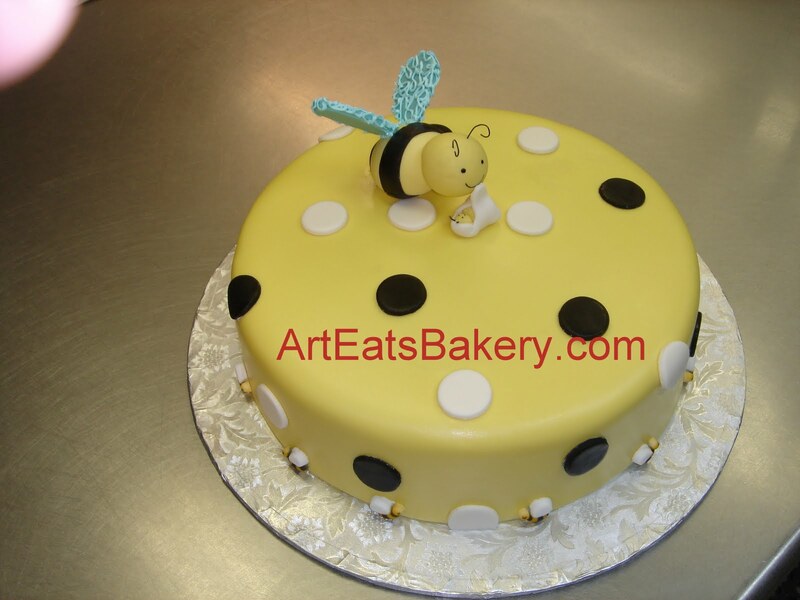 Our cakes are all butter cakes and our butter cream is also made with fresh butter. We are licensed by the CITY OF GREENVILLE and DHEC and our rating is an A. We also carry liability insurance for the safety of you and your guests. It is against the law to operate a food business without the above items and most people doing this from their home do not have them. 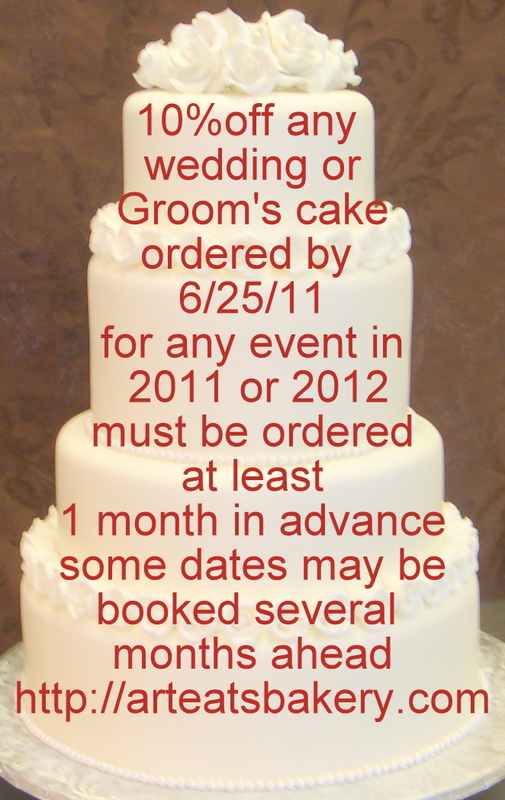 Please visit our website for pictures, prices and flavors, then call for a consultation and cake tasting.